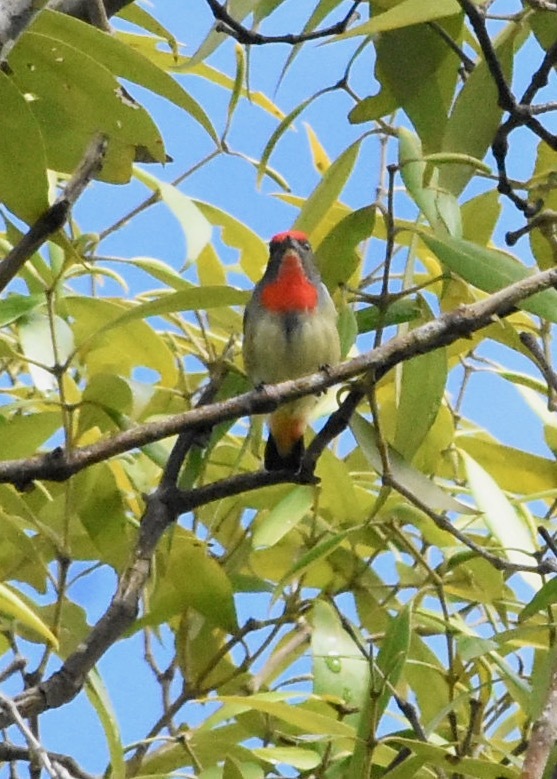 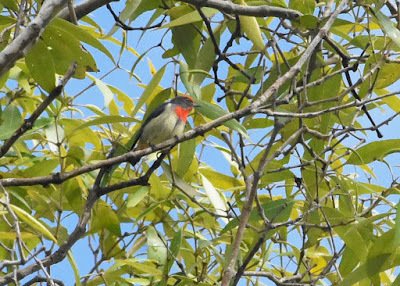 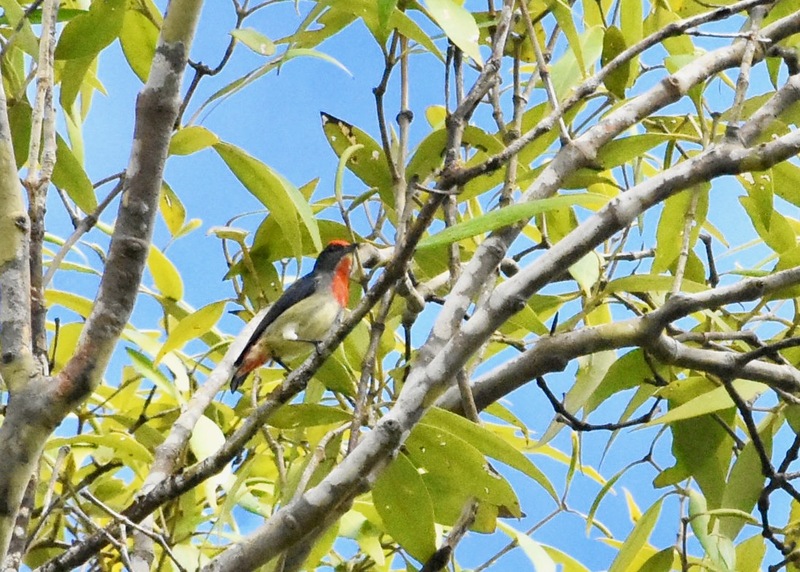 Also known as Papuan Flowerpecker; recently split from Olive-crowned Flowerpecker. Endemic to New Guinea and adjacent islands; in Australia found on Saibai and Boigu. 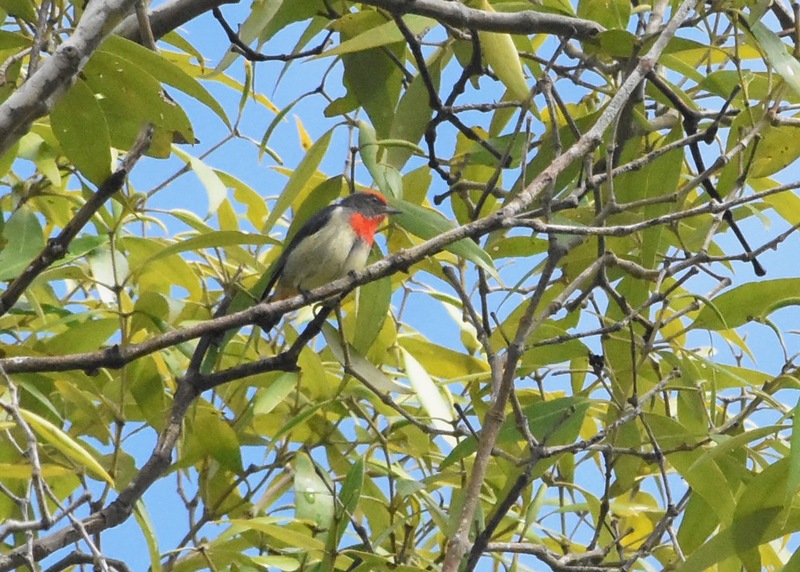 Found in woodlands, including secondary growth and mangroves. 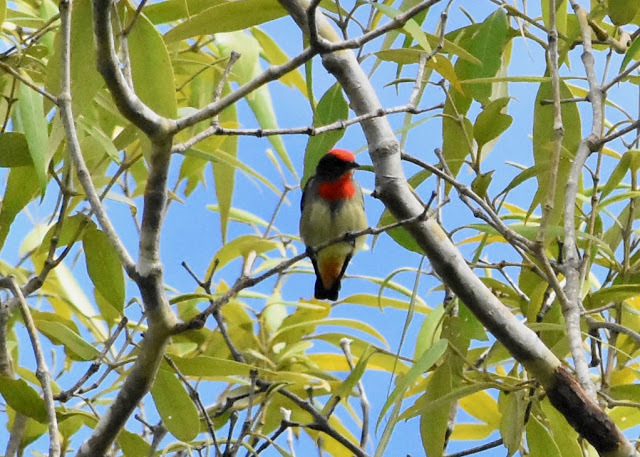 Eats small fruits, especially mistletoe, insects and spiders.